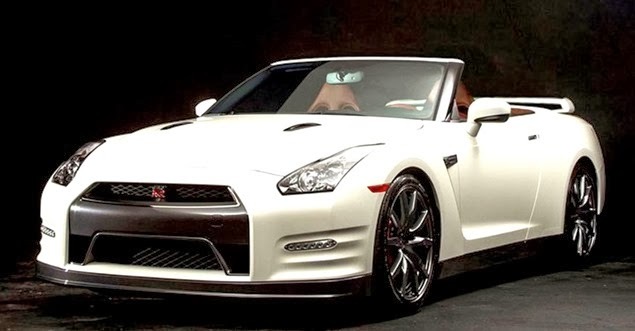 Home > Feature > Nissan GT-R Convertible : Is This Your Car? 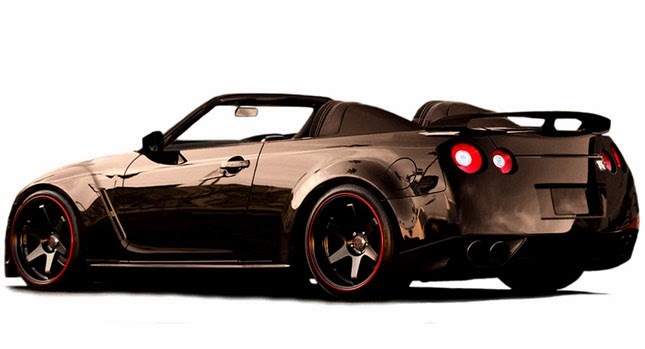 So most of these photoshops of a Nissan GT-R convertible have been floating around the internet for years. Now however seems a few news outlets have picked up on it, so its the news of the week. I don't think anyone in their right mind, would actually do this to a GT-R, but I have been plenty wrong before. I'm thinking about it, and crying softly in the corner. Please don't do it. However if you have to ruin a perfectly good car, the guys at Newport Convertible Engineering seem like the guys to do it.